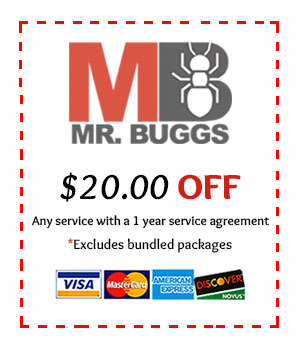 Mr. Bugg’s Pest Patrol, Inc. serves the Fire Ant Control needs of thousands of local residents in both Jefferson and Shelby County. Combining our knowledge and our experience in controlling fire ant populations, we have the expertise necessary to take back your yard. 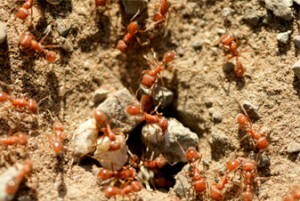 A single fire ant mound can contain more than two hundred THOUSAND fire ants, and this could potentially be very dangerous for a small child or pet. We offer a granular based application that provides even and continuous coverage against fire ants for one full year, while remaining safe for both you and your family, including your pets, to enjoy your lawn. Also, our treatment is so effective that we back it with a ONE year guarantee, thusly making fire ants a thing of the past. We measure each lawn separately and, based on the measurements of the area to be treated, we present you with a proposal for treating your lawn. 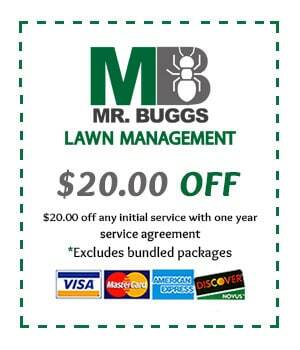 Our fire ant treatments have been extremely successful and we encourage both current and future customers alike to call for a FREE evaluation.